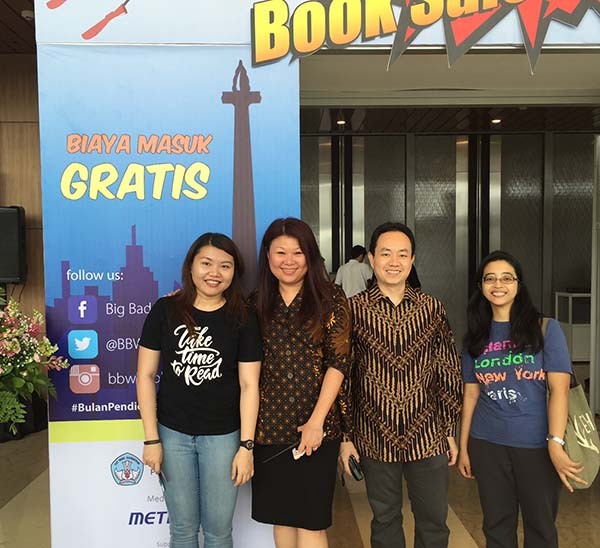 We were so glad that more than 20 people came to Jakarta Book Club's first gathering last Sunday. Hopefully we can grow together, not just in quantity, but also quality. Thank you, Kinokuniya for providing space for us. The next gathering will be held at Starbucks Kinokuniya. See you again soon! Is it possible for me to join the next gathering?